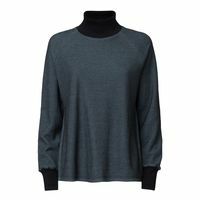 TT1036 Turtleneck Sweater with a cool standing turtleneck collar made of rib knit, matching cuffs and stylish deep side slits. 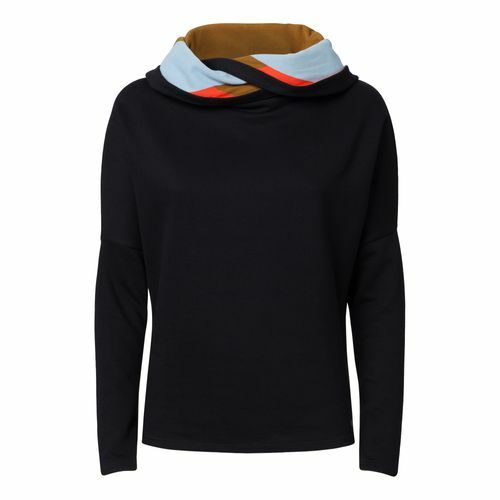 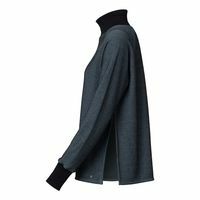 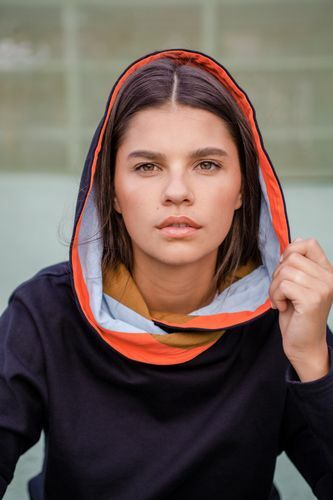 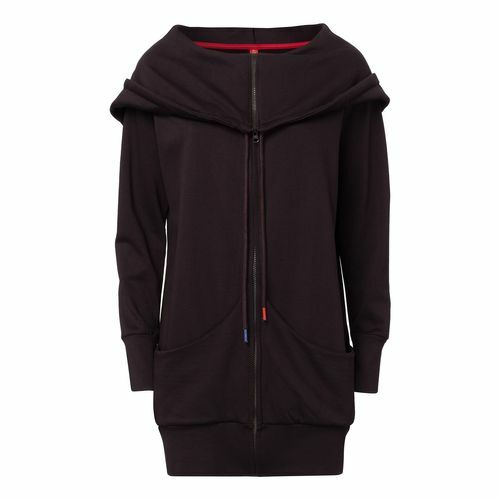 The Fairtrade pullover is made of high-quality GOTS certified organic cotton. 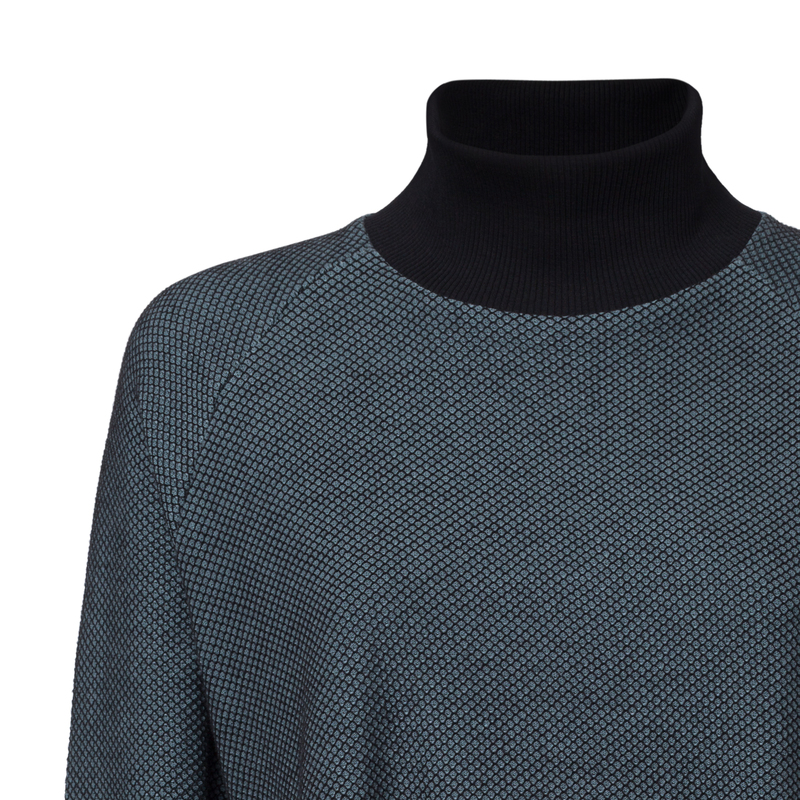 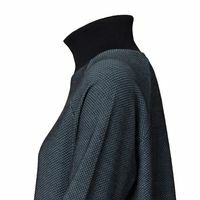 The standing turtleneck collar is comfortably wide, the cuffs are long and elegant. 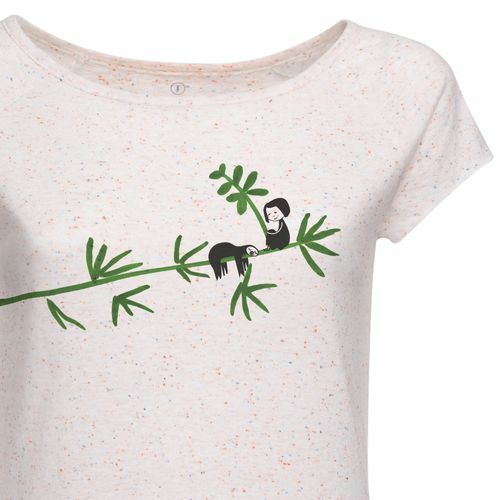 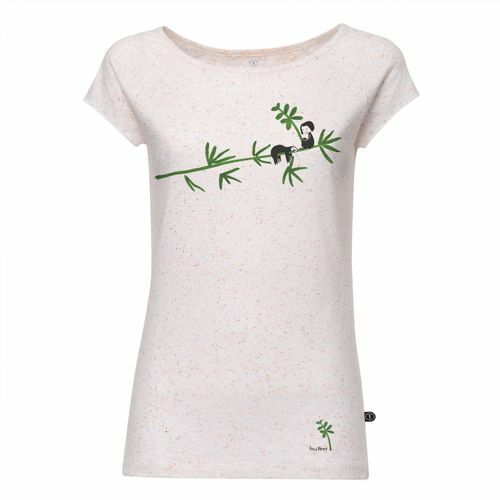 By purchasing this product you are also supporting our project against child labour. Cool knitted jacquard pattern in lightblue and black.